Join Us in Silicon Valley this Saturday – RSVP HERE. Limited FREE Tickets - RSVP Now! Join Us to Celebrate Our NEW Issue and Learn from TOP Leaders in The Industry. 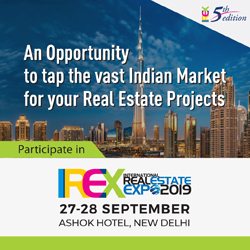 Are you ready to Grow Your Real Estate Business, Portfolio and Network? We want this VIP EXPO TO EXPAND YOUR MIND and help you succeed. * NON-Stop Tips for Real Estate Success ~ Bring Lots of Business Cards. * Mingle with Local Leaders & Industry Professionals from Around the Nation! NETWORK WITH REI LEADERS FROM THE LOCAL AREA & THROUGHOUT THE STATE PLUS OUT OF STATE. 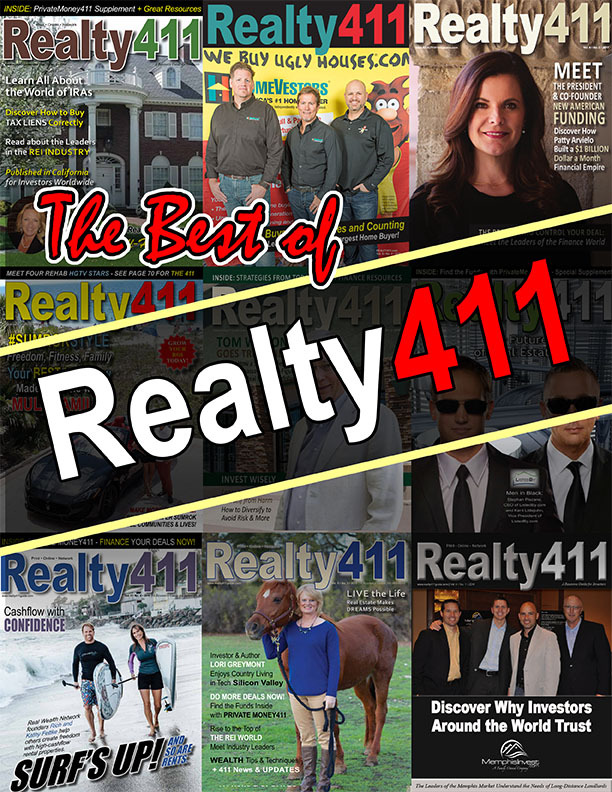 Realty411 magazine was first published in 2007 and is now the longest-running publication owned by the same owner – Based in Santa Barbara County, Realty411 has reached thousands of readers & online followers in person. We have the largest and most diverse social media of any other real estate investing publication. We strive to provide information about real estate to expand knowledge about the benefits of investing to as many people as possible. We also believe in multiple streams of income and encourage others to own their own business for total financial freedom. LEARN ALL ABOUT PRIVATE FINANCE SO YOU CAN GET YOUR DEALS DONE!!! America’s Most Recognized REI Leader! Kathy Fettke is Co-CEO of Real Wealth Network and best selling author of Retire Rich with Rentals. 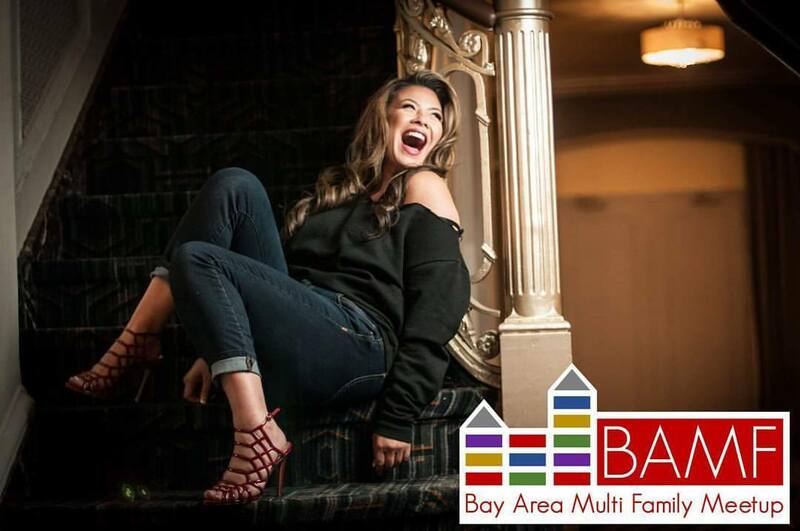 She is an active real estate investor, licensed real estate agent, and former mortgage broker, specializing in helping people build multi-million dollar real estate portfolios that generate passive monthly cash flow for life. With a passion for researching real estate market cycles, Kathy is a frequent guest expert on CNN, CNBC, Fox, Bloomberg, NPR, CBS MarketWatch and the Wall Street Journal. She was also named among the “Top 100 Most Intriguing Entrepreneurs” by Goldman Sachs two years in a row. Kathy hosts two podcasts, The Real Wealth Show and Real Estate News for Investors — both top ten podcasts on iTunes with listeners in 27 different countries. Her company, Real Wealth Network, offers free resources and cutting edge education for beginning and experienced real estate investors. Kathy is passionate about teaching others how to create “real wealth,” which she defines as having both the time and the money to live life on your terms. One of Central California’s MOST ACTIVE investors! Jeremy Rubin aka “The Friendly Flipper” is a real estate expert and central coast native. He purchased his first investment property in 2011 and has been successfully flipping homes in California for the past 3 years. In addition to running his investment business, Santa Maria Property Solutions, LLC he is also developing a virtual training program “Friendly Flipper Academy”, to teach others how to invest in real estate. He will be joining us and talking about how to grow your RE business using social media and answering all your questions on flipping homes! 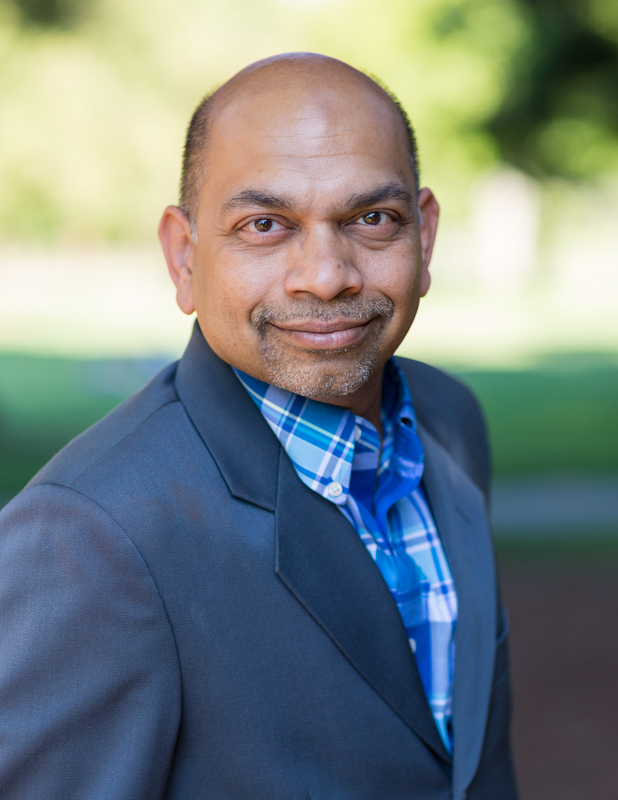 Bobby Sharma has had success with Silicon Valley startups and technology companies. Mr. Sharma brings years of Silicon Valley technology experience to help the company scale its operations and communications with investors. Mr. Sharma has helped implement tools to allow for better tracking of properties, rehabbing, leasing, payments, etc. Mr. Sharma has also built a platform to provide investors with greater insights into new opportunities and tracking current investments. Learn from Alton Jones, Your Local REI Powerhouse! “As the owner of Rehabs 2 Riches, I’ve spent my life making connections. Right out of high school, I joined the Los Angeles Police Department and became a police officer. During that time, I had a lot of interesting experiences, and I met a variety of fascinating people. Now, 30 years later, I’m still a reserve officer. In 1996, I joined Primerica Financial Services and became a licensed life insurance agent, eventually rising to the position of Regional Vice-President. A few years later, things changed. I saw families and good people experiencing tough times due to a bad economy and a terrible real estate market. If things had been a little different, it could have been my family and I in the same situation. I knew I wanted to help somehow, to give back. That’s what motivated me to earn my real estate license and establish West Coast Home Buyers, LLC., purchasing and remodeling homes to make them affordable for local homebuyers. Working alongside my mentor, the legendary Ron LeGrand, 14 years of real estate experience taught me two things. First, rehabbing homes is a way to help others, giving them a chance to buy beautiful and secure homes. Second, by working hard and working smart, rehabbing can be highly profitable. These lessons led me to develop Rehabs 2 Riches, a series of courses and books designed to teach anyone how to seize financial opportunity for themselves. Geraldine Barry emigrated to California from Ireland with only $500 in her pocket. Through her determination, planning, organizational skills, and sense of humor, she has created a life where she can do what makes her heart sing every day. Her philosophy of investing strategically in real estate has put two children through private school, gives her the freedom to live a life dedicated to making a positive change in the world, and has assured her secure retirement – and all this as a single parent. 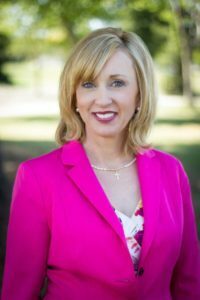 Widely regarded as an “Icon in the Silicon Valley real estate investing world,” Geraldine provides investment counseling and personalized financial plans and investing opportunities to real estate investors, high net worth individuals, and real estate newbies alike. Geraldine founded and previously served as president of the SJREI Association, Silicon Valley’s hub for investment inspiration, forging connections, and building a reputation for calling the markets and leading by example with her own portfolio of investments. She was publisher/founder of REI Voice magazine and in that position interviewed every major player on the real estate landscape from economists to industry thought leaders. Get Your Ultimate Resource Guide Here! DISCOVER HOW TO INVEST IN REAL ESTATE AND GET MAXIMUM RETURNS WITHOUT TOILETS, TENANTS OR TRASH! 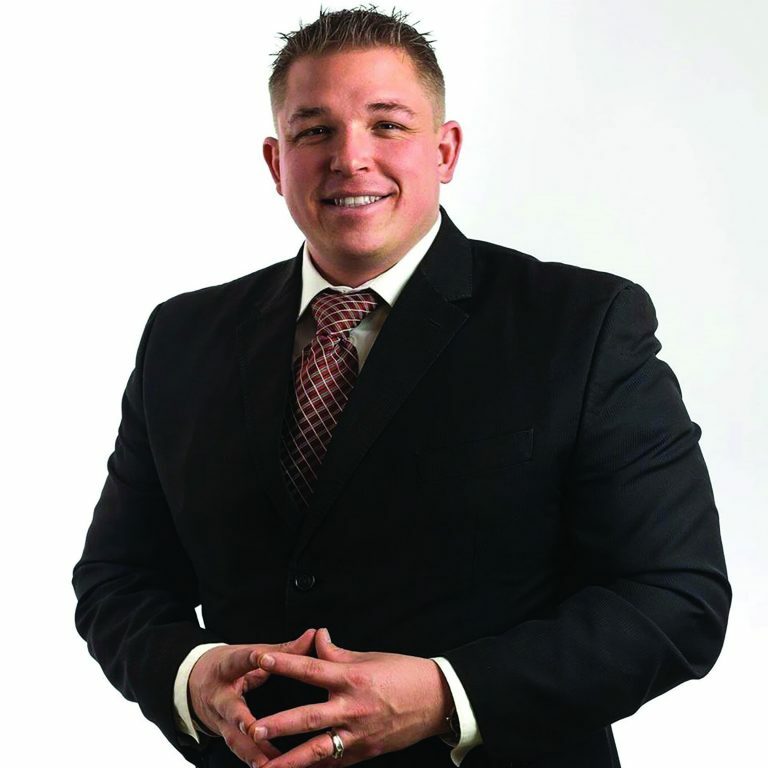 Christopher Meza is a nationally recognized speaker and Land Banker. He was chosen as one of the world’s leading experts in land investing to keynote the “Success In The New Economy” conference with Steve Forbes, Chairman and Editor-in-Chief of Forbes Magazine. Christopher is also a co-author of the Best-Selling book “SuccessOnomics” with Steve Forbes. Christopher Meza has also been interviewed on the Brian Tracy Show hosted by the legendary Brian Tracy. Christopher’s feature interview can be seen on ABC, NBC, CBS, and FOX affiliates across the country. Discover Your Resources for the Funding Your Need with Phenomenal Companies, such as: The AV Fund Group, Business Capital Experts, and Zinc Financial – We have the resources for you to succeed. 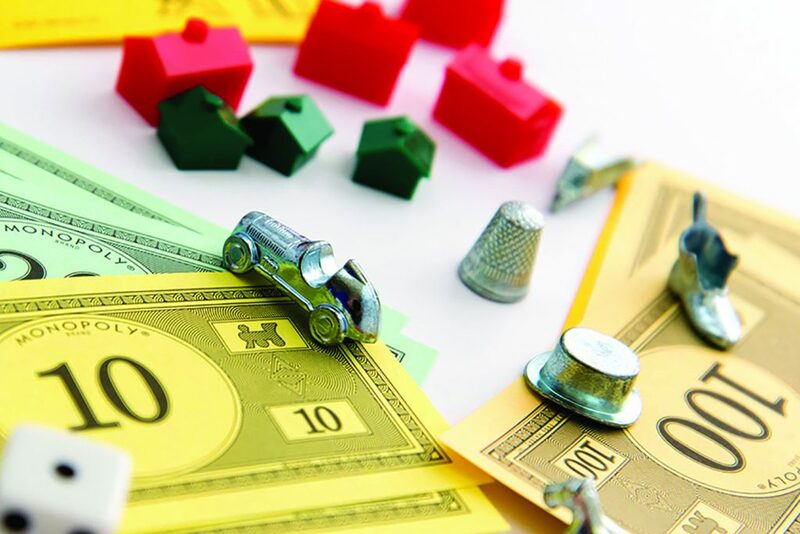 Learn to generate High-Yield Real Estate Income without a Mortgage! 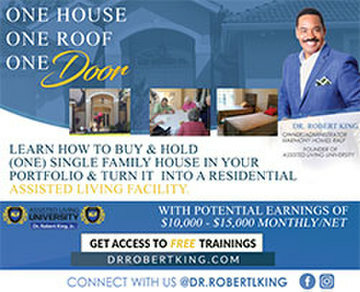 Discover how monthly income (cash flow) without the maintenance of owning rental property can provide a peace of mind. These same strategies are utilized by many of the larger financial institutions. Michael has spoken at the New York Stock Exchange at the Investment Executive Conference sponsored by Index Universe which is now ETF.com, the world’s leading authority on exchange-traded funds. Michael discussed strategies for increasing income on individual ETFs. Prior to starting his own firm, Michael has educated hundreds of financial advisors about different income solutions and their respective risks for their clients while raising over $200 million for various companies. 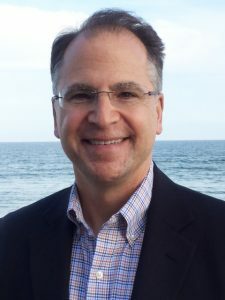 Michael has gained a unique perspective on tending to his clients individual needs and concerns – Michael resides in East Greenwich, RI with his wife and two children. Away from the business, Michael enjoys cooking, traveling and spending time with family and friends. From struggle to success, Justin Ford truly lives the saying “It’s not how to start but how you finish.” At the age of 19, with his life in disrepair, Justin made the critical decision to turn it all around. 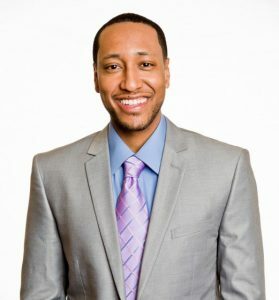 Now at the age of 34, Justin has become a successful Entrepreneur, Business Owner, Real Estate Broker, Investor, Motivational Speaker, TV talk show host, Author, and Mentor. He has earned numerous achievement awards, and demonstrates daily that talent, drive and ambition really do lead to success. 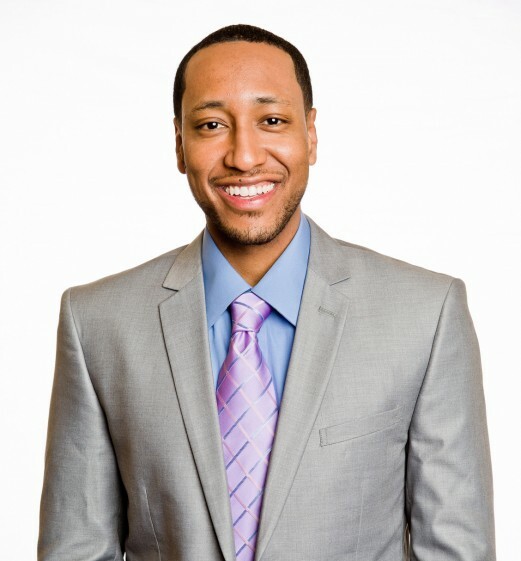 Justin also excels as an inspirational youth and marketplace speaker. People can feel his powerful presence when he walks into the room. He wants to make a difference, and he takes that responsibility extremely seriously. Justin’s passion and desire to see people rise to success leaves a lasting impact as he challenges all to become the champion they were created to be. Justin lives in Metro Detroit with his wife and four children. The love and support of his family helps fuel his passion for success in all avenues that he pursues. In his spare time, Justin loves to travel and donate his time to The Positive Zone Project Foundation, which empowers high school students through character education and leadership development, while providing tools for building successful lives. 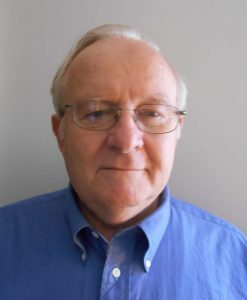 Nick Fortune is an inventor and intellectual creator for many asset protection and wealth strategy patents. Nick is an expert in evaluating complex macroeconomic legal issues and developing complex tax strategies for clients. He is a frequent guest on a variety of talk and news shows. Nick is the author of “Surviving Your CPA” and the Founder of several elite business and investor forums. For the last 18 years Nick has spoken for some of the largest real estate gurus and wealth building organizations in the world and continues to be an adviser to the same. Nick is the CEO of FortuneDNA, a 28 year national conglomerate encompassed of Legal, Tax, Financial, and Business Consulting Professionals. FortuneDNA’s products and services are tailored made for each individual specifically with their current situations and future goals in mind. FortuneDNA prides itself at making available the products and services that have been exclusive to the ultra-wealthy for the last 50 years; available and affordable to all. 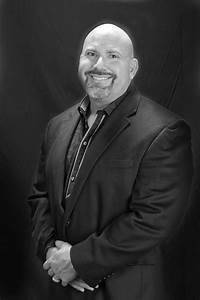 Reed Blake is the founder of BUSINESS CAPITAL EXPERTS, the fastest growing small business funding company in its area of expertise. A former Vice President of a firm, who raised over $1 Billion in funding for its clients in 7 years, as well as an accomplished speaker, who has spoken to tens of thousands of people on business funding. BCE specializes in Unsecured Business Lines of Credit and Unsecured Cash Loans (YES – we can do this for Real Estate Investors!). The BCE team has between 6 and 25 years of experience and the relationships needed to get our clients operating capital, traditional investment funding and to take our client’s companies public. 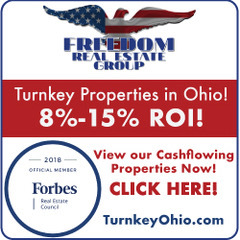 We can also fund your growth, portfolios and notes…real estate transactions from $25K to $22 Million – this includes residential, industrial and commercial transactions. You will find Mr Blake’s presentation not also enlightening, but also highly entertaining. Learn About Flexible Lending Options for New Investors as Well As Seasoned Rehabbers! Gary Massari is best described as a man with a long and successful past! He is a top real estate investor and trainer who ran a successful peak-performance school and trained over 3000 realtors, investors and loan officers to become top income earners. He was also the managing partner of the largest mortgage brokerage company in northern California. 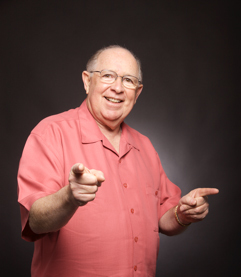 Then there were his years as a co-host on the very popular radio show in the San Francisco Bay area where he taught financial literacy to over 25,000 weekly listeners. 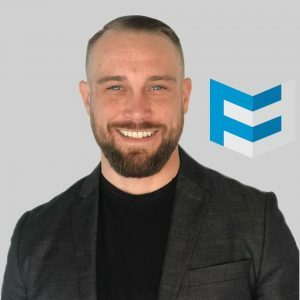 Gary helps to build his students, followers, and team members their own unique master plan to achieve their REI Wealth. 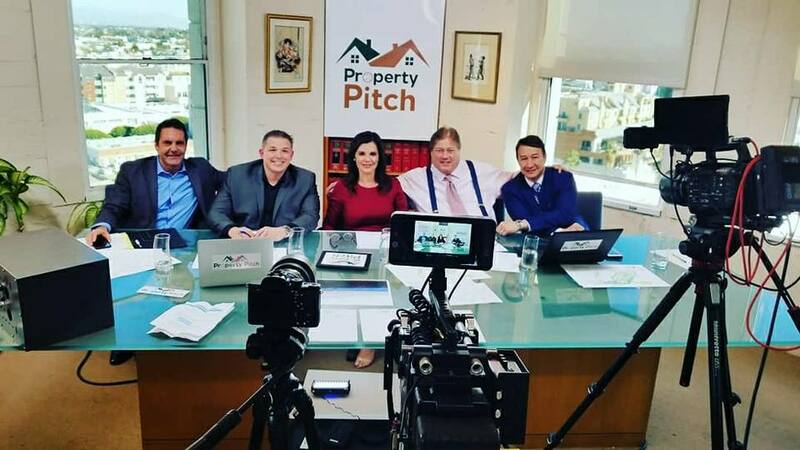 He’s also a best-selling Amazon Author in four different categories, with more than 300 published works and the founder of Make Money Now Real Estate Investors. If there’s anybody in the know, it’s Gary. In fact, through Gary’s mentoring programs, he has had students become millionaires and build their own fortune 5000 companies. But what makes Gary tick? Gary believes that a person’s success requires a few things: Hands on mentorship, community, education & local support. He has built an entire REI club and network around those concepts. For Gary it’s about giving the full experience to the student so they can actually get out there and succeed. One of his single-most sought after programs is the “Ultimate Master Plan for Real Estate Investors”, which contains many parts that help one become a master of their own life and their own investments. His goal for you is to retire debt free, mortgage free and wealthy. Come see him speak in Los Angeles and Palo Alto in July! Learn with PROVEN Leaders in the Industry, Both Local and Out-of-State Professionals! 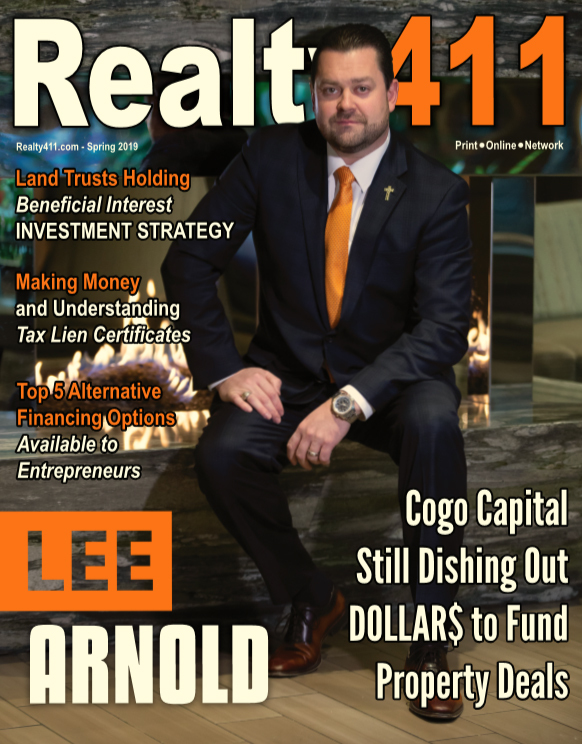 Since 2007, Realty411’s mission has been to provide the resources, information, insider trips and strategies that investors need to significantly expand their portfolios. DISCOVER HOW TO INVEST IN REAL ESTATE FOR MAXIMUM RETURNS WITHOUT TOILETS, TENANTS OR TRASH! 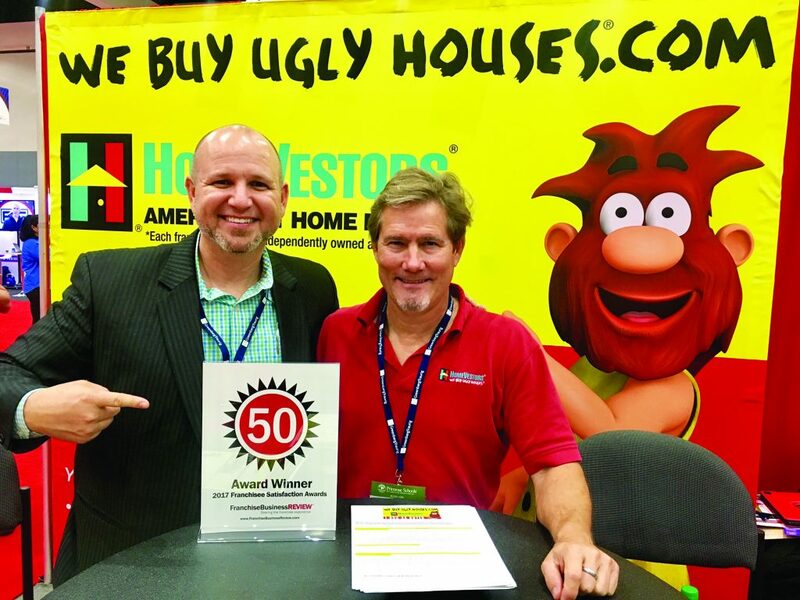 Meet our turnkey providers from around the nation! We’ve had the connection to out-of-state deals since 2005, because we’ve been investing long distance since them. Don’t miss this informative and engaging presentation by Gary Geist, a third-generation real estate rehabber and landlord. The difference between a manager who manages your property to cover cost as opposed to making a profit.